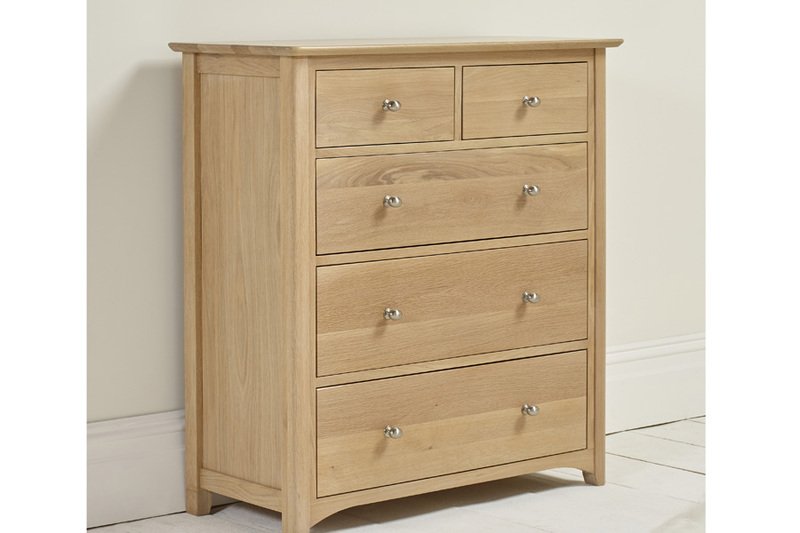 Increase your storage space with the Woody 3+2 Chest. 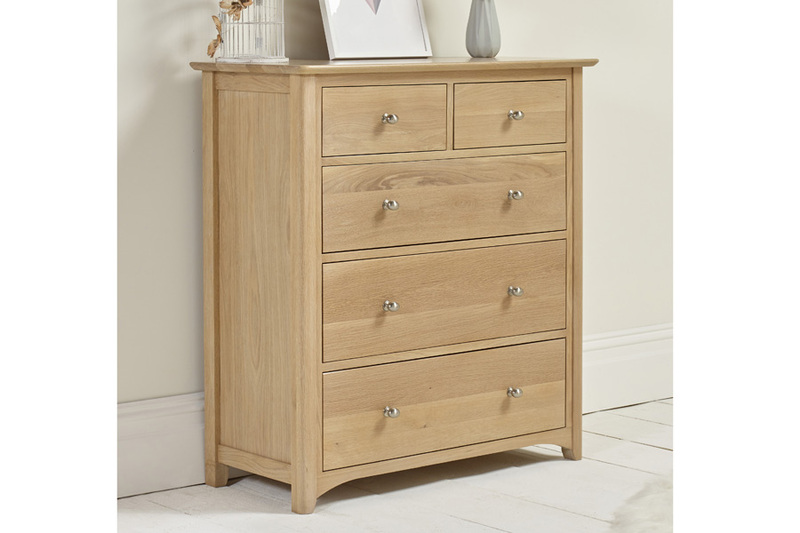 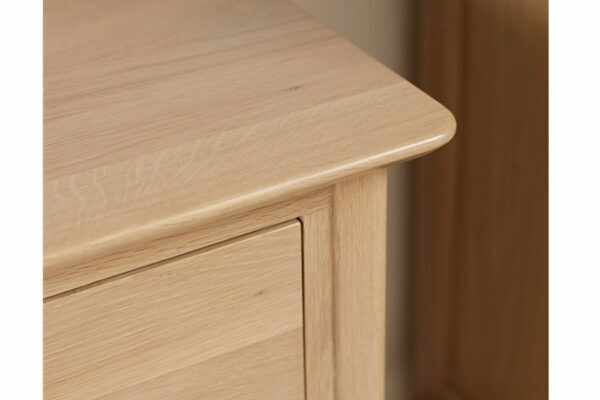 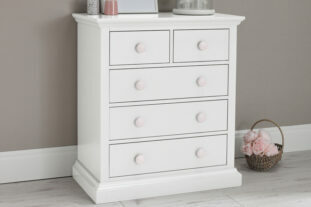 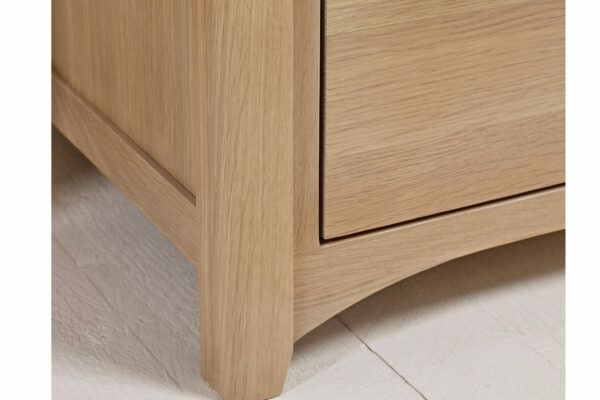 This beautiful blonde oak chest of drawers will make the perfect addition to any bedroom. 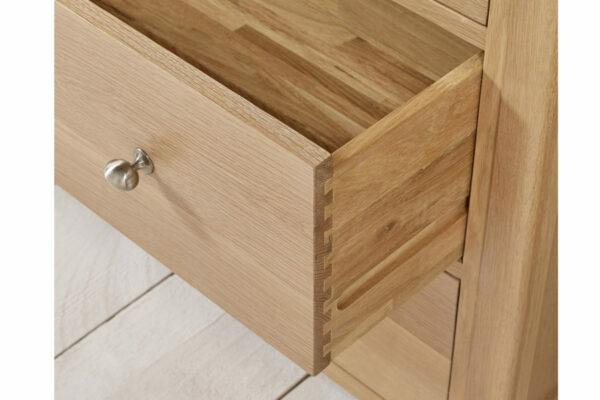 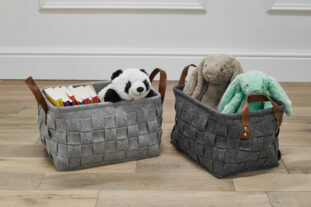 Featuring three full width drawers and two smaller drawers above to provide lots of valuable storage space for all your favourite clothes and toys. 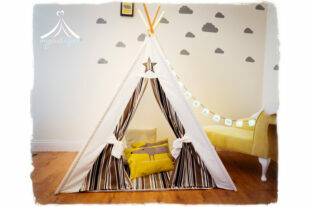 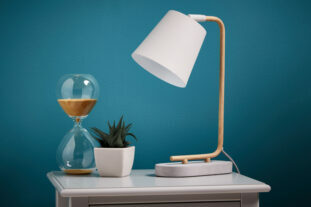 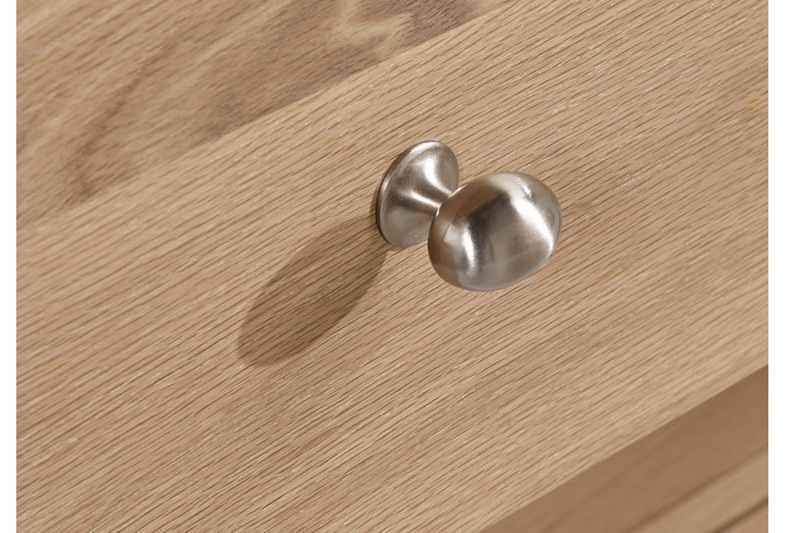 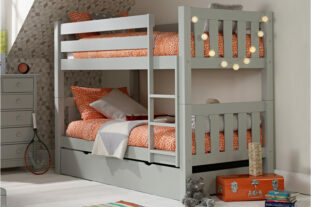 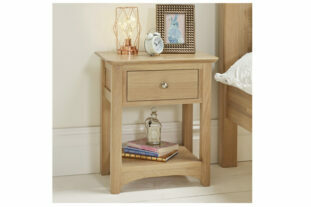 Why not complete the look with the matching furniture available in the Woody Collection.